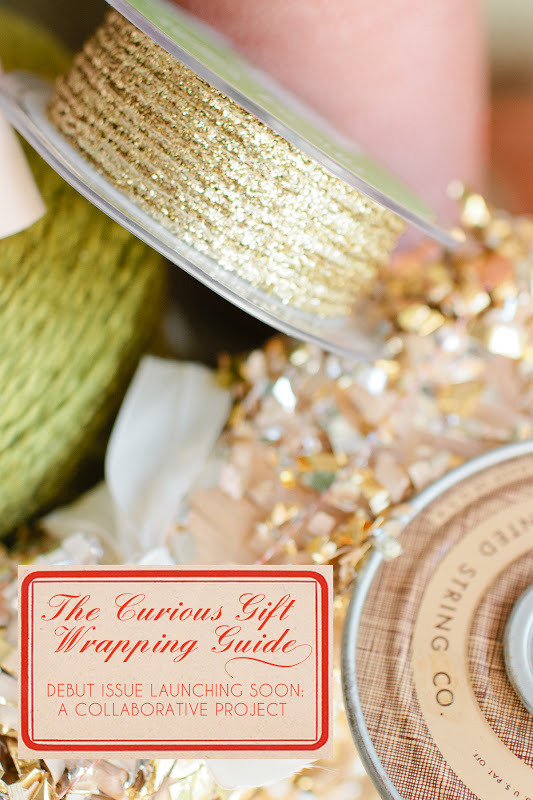 In just a few weeks we will be launching our first ever Christmas gift wrapping guide! Molly & I along with some amazing contributors will be showing lot's of eye candy on wrapping. More details with the next preview! It's more than a magazine, part of the sales will go to the best gift: giving back to Barb's House of Angels. This orphanage is located in Uganda, the orphanage is Barb's amazing endeavor that she helped start by baking banana bread. One loaf at a time friends and you never know where your dreams might end up! Kimberly Taylor, the creative food stylist is her daughter for those of you familiar with Kimberly's work. I'm s.l.o.w.l.y working on a new blog and it's getting worked on as we speak. However, here is the link to peek at B.H. Storm&Co. 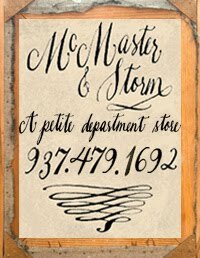 and although McMaster & Storm is our main company name B.H. Storm&Co. is our new brand we are launching and I'm hoping to launch a wholesale company by next fall! Yes, our new blog is still in the finishing stages and looks a little wonky as it's not done quite yet! I have so much behind the scenes craziness going on, but ya'll understand, right?! 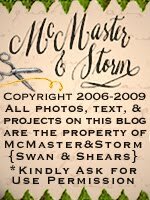 We all have a zillion projects going on.....and why is it they happen at once? :) i always love your wrappings and packaging!! Thanks so much Kara from all of us who are trying to make this dream come true for these sick kids. We are so very grateful to you for doing this. Looking forward to seeing the wrapping guide! Saw your piece in Souvenir...just lovely. Yes, why is it that all projects happen at once?